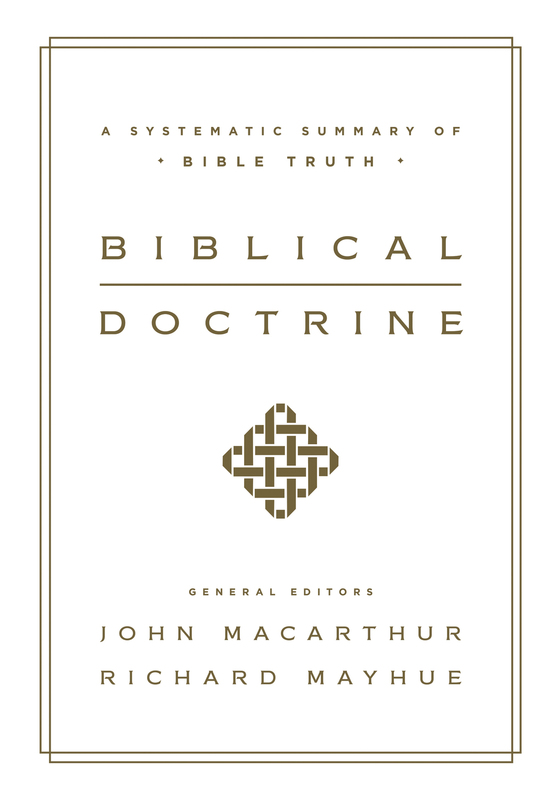 Doctrine isn’t just for theologians—it’s important for every Christian because it shows us who God is and how we should live. Systematizing the robust theology that has undergirded John MacArthur’s well-known preaching ministry for decades, this overview of basic Christian doctrine covers topics such as God the Father, Jesus Christ, the Holy Spirit, the Bible, salvation, and more. Comprehensive in scope yet written to be accessible to the average reader—with non-technical vocabulary, minimal footnotes, and a helpful bibliography—this volume offers Christians a solid foundation for what they believe and why. Richard Mayhue (ThD, Grace Theological Seminary) served at the Master's Seminary from 1989 to 2016 as the dean of the seminary, research professor of theology, and executive vice president. He has authored or edited more than thirty books, including Biblical Doctrine.